We love gambling, we love winning and we love seeing the prizes going higher. There are billions of slot machines and cards to be played, but in order for us to spend some quality time, these casino products need to be stocked either in a land-based building or an online page. These are the places we call casinos today. These are modern-days facilities without which we could not imagine gambling. But where did it all start? It was not the modern era human the one who found this entertainment method. If we think about gambling, we could probably set its first occurrence somewhere in the 1800s. But the reality is that playing certain kind of games based on luck was a common thing for the ancient human. In ancient China and Egypt, thousand years before our era, people were familiarized with gambling in its undeveloped forms. They had tiles, cards and dices which were used strictly for entertainment. However, the ancient people were lacking a building specially designed for this form of amusement. The first legitimate building designed to hold this kind of activities was established in 17th century Venice. The Ridotto, Casino di Venezia, opened its gates in 1638, waiting for gamblers to enter a fantastic world, where they could enjoy a drink and play a chance game while meeting their friends. With no bright lights and not many tables, the building looked more like a palace’s hall. Elegance marked every spot of the building, which still exists today. 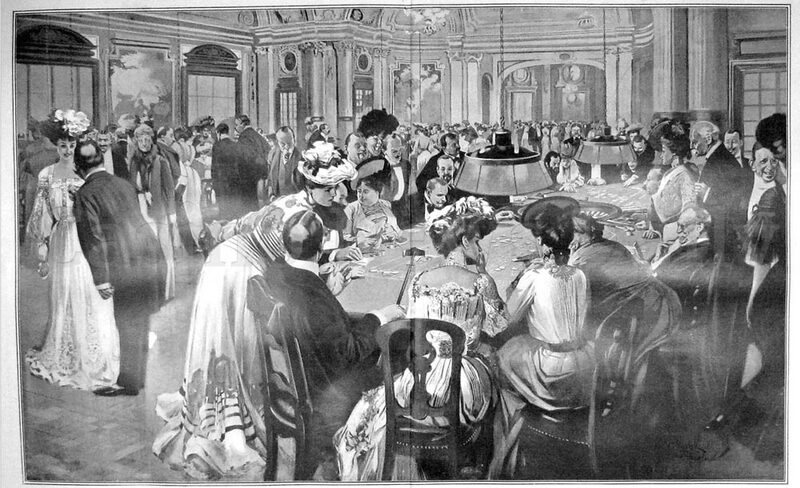 In Europe, the gambling plague soon spread in the 19th century, and the word “casino” started to be used for describing places where chance games were played. Germany and Monte Carlo gained a reputation for their exquisite casinos, which looked like nothing but castles. First attested gambling houses in America were called saloons and they were mainly made for travelers, who could conversate with other people while placing a bet at a table. The real American dream began in the early 20th century, with a considerable delay from the European one. Casinos in Nevada had almost no similarity to the European ones considering their look and their social landscape. Workers spent time in these locations to escape their daily labour routine by playing a card game. Casinos became the image of a degrading society, with a lot of vices, including gambling, drinking or prostitution. Even though authorities tried to stop this behavior by prohibiting what caused it, in 1931 gambling became legal in Nevada. During those years slot machines or card tables were to be found everywhere, from restaurants to casinos, from pubs to basements. Many casinos were found in lavishing resorts, with luxurious rooms and huge pools, amplifying the city’s touristic image. After the World War II, Las Vegas’ gambling industry blossomed. Within a city where mafia was ruling in the mid 1940’s, resorts were growing, and they become more visited by foreigners. Commercialism brought a whole new concept of casino, the mega-resorts which resembled the antique wonders of Greece and Rome, attracting even more tourists. 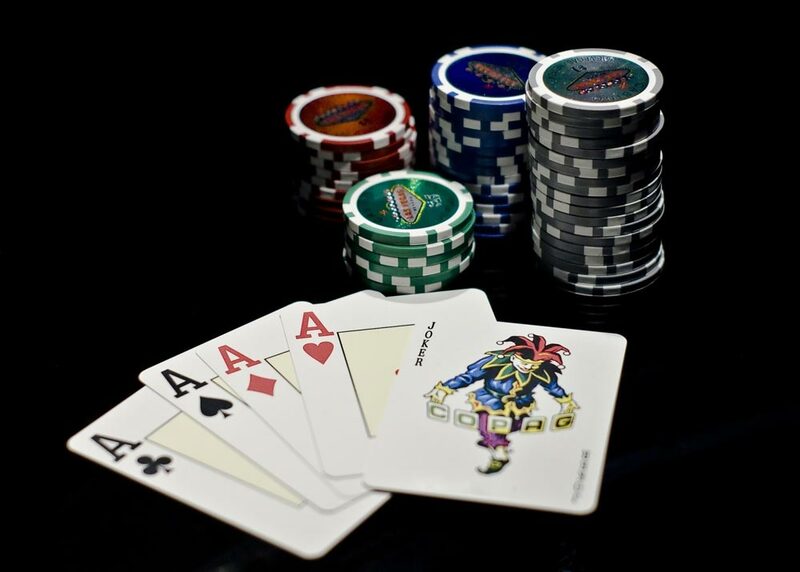 Nowadays, casinos have moved from the offline world to the online, permitting more and more gamblers to access games. There are some pluses online casinos have to offer in order to enhance your gambling experience, the most valuable one being comfort. How do you think casinos will evolve in the following decades?